That’s right, it’s that time of year again when we all have a mad dash to get our Secret Wildlife Festival tickets and crash the website due to our enthusiasm. Not to fear, this year we’ve got a sophisticated two step registration process. So we can all relax and have a cuppa while we register our interest for the festival. Step two – Wait to hear if you got lucky! 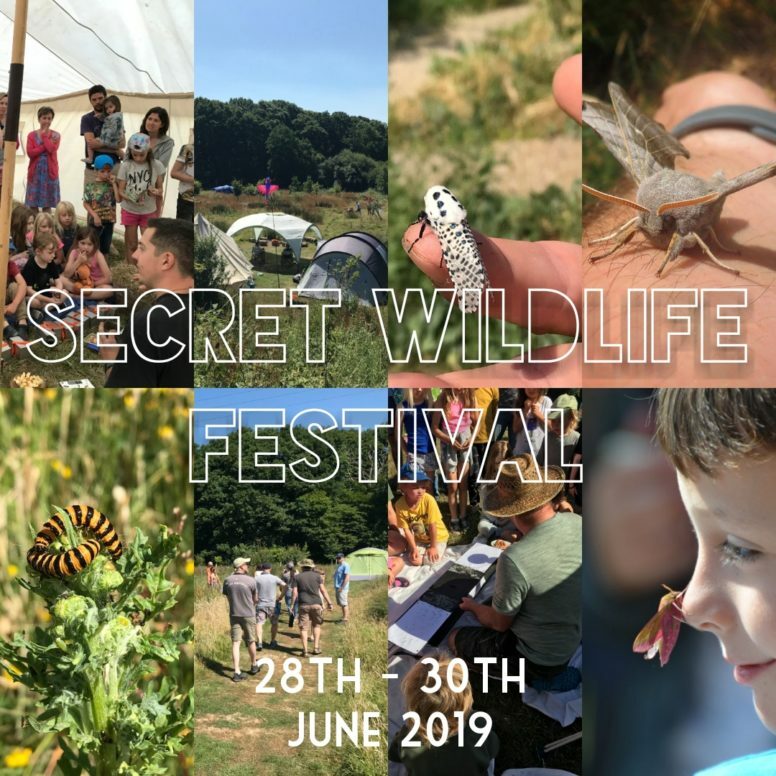 This will be our seventh year of running the Secret Wildlife Festival. So far, we’ve raised over £17,000 for the Sussex Wildlife Trust. We run the weekend in partnership with the Trust to give you and your families the chance to connect with wildlife and nature. It’s a full weekend packed with activities and fun that is sure to start your summer off right. 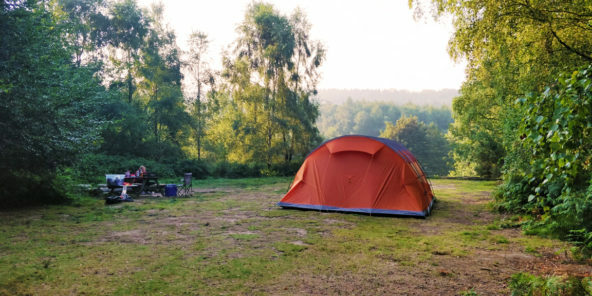 Since opening, The Secret Campsite Lewes has been dedicated to providing a space where wildlife and campers can flourish side by side. A place that allows campers to see, smell, hear and touch our native flora and fauna. A place to awake to the dawns chorus, see the stars at night and hear the toot of the owls as you drift off to sleep. We just love wildlife. Our love of wildlife led us to the Sussex Wildlife Trust. This resulted in our fantastic festival that gets more and more popular each year. 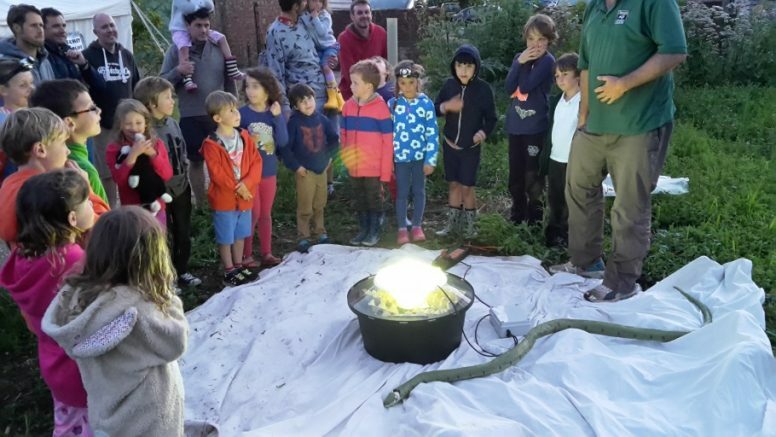 You’ll get the chance to spot glow worms, go on bug hunts, try out woodworking and even a spot of pond dipping. There are so many things to keep you intrigued that you’ll be buzzing to use your new found skills in the season ahead. 2019 tickets cost £80 per adult and £40 per child aged 3-16. Under 3’s should make a £10 donation to Sussex Wildlife Trust on arrival to the festival. This ticket includes camping for two nights at The Secret Campsite Lewes as well as the full program of activities. Please note that we do allow more guests than usual on site for the festival so you may be sharing a pitch with another family. Pitches are very spacious. So what are you waiting for? Register now and enjoy a weekend full of wildlife and fun, whilst helping us to raise more money for the Sussex Wildlife Trust.